QUICK LUBE CENTER WITH CASTROL! 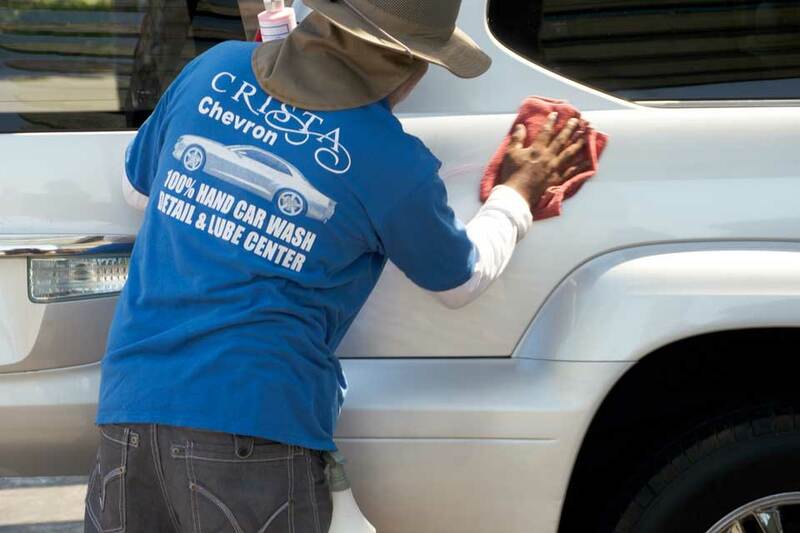 Crista Car Wash & Lube is a full service Castrol Oil Change and Automotive Repair Facility. We use only Top-Tier Oil, Castrol and Mobil 1. 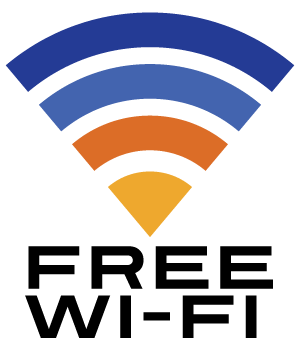 We Are Your 1 Stop Shop! 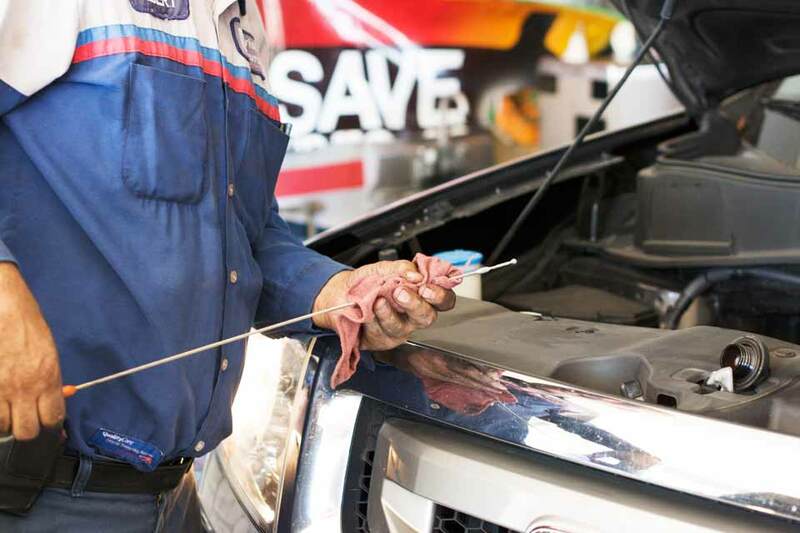 OIL CHANGE & LUBE & CAR WASH only $41.99! 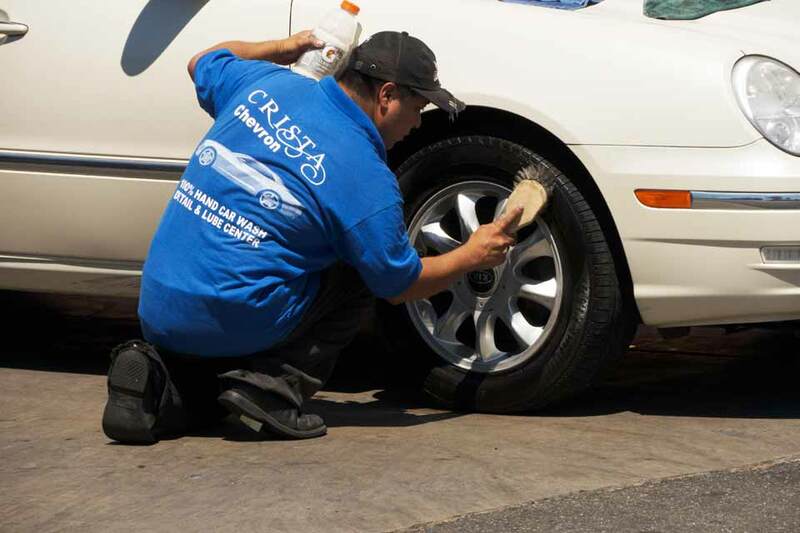 The advantages and services of Crista Auto Spa have steadily increased to keep up with changing trends in our business. 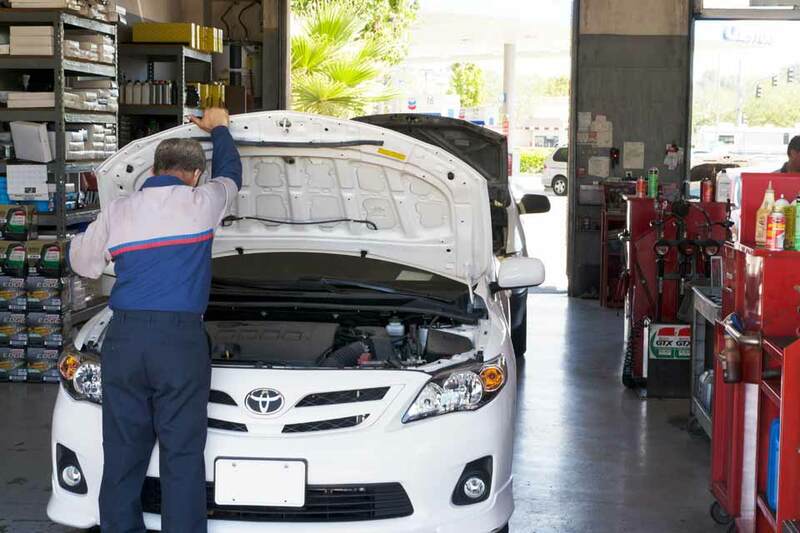 We offer automotive maintenance services that take advantage of the latest technology and state-of-the-art diagnostic equipment. 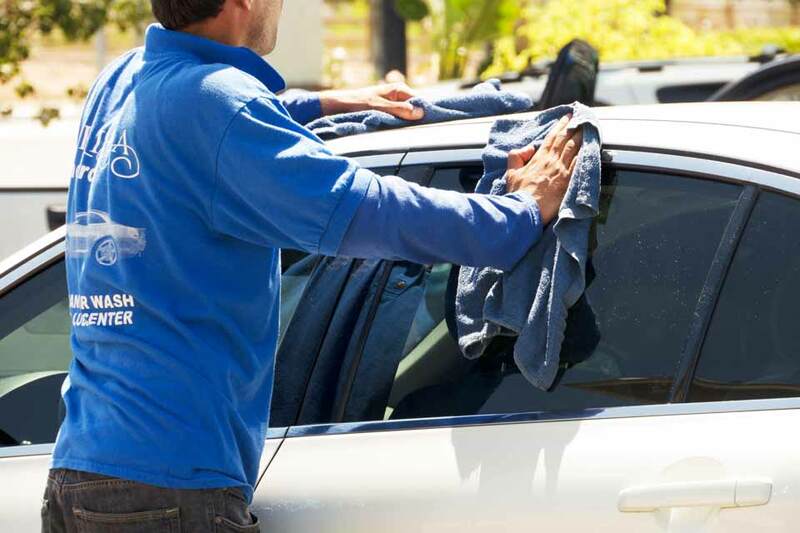 We really are your one stop shop for HONEST automotive maintenance, quick lube, and car washing. 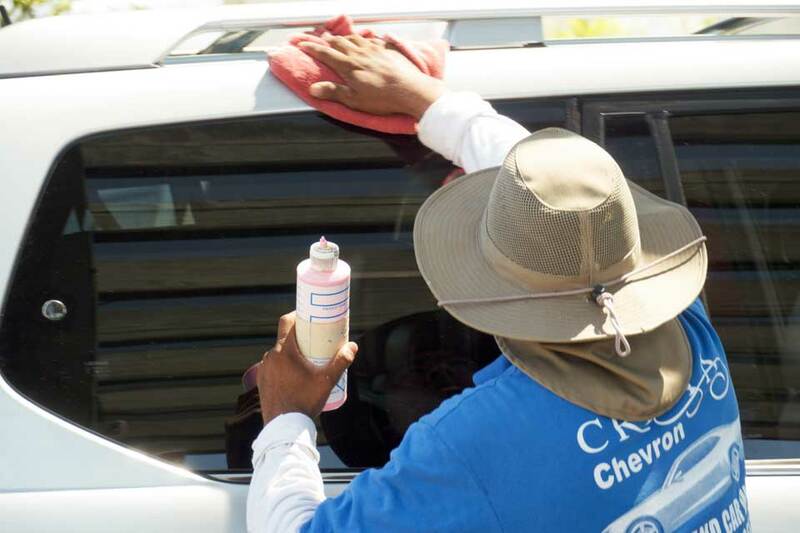 We also work hard at getting it all done in an efficient and timely manner.